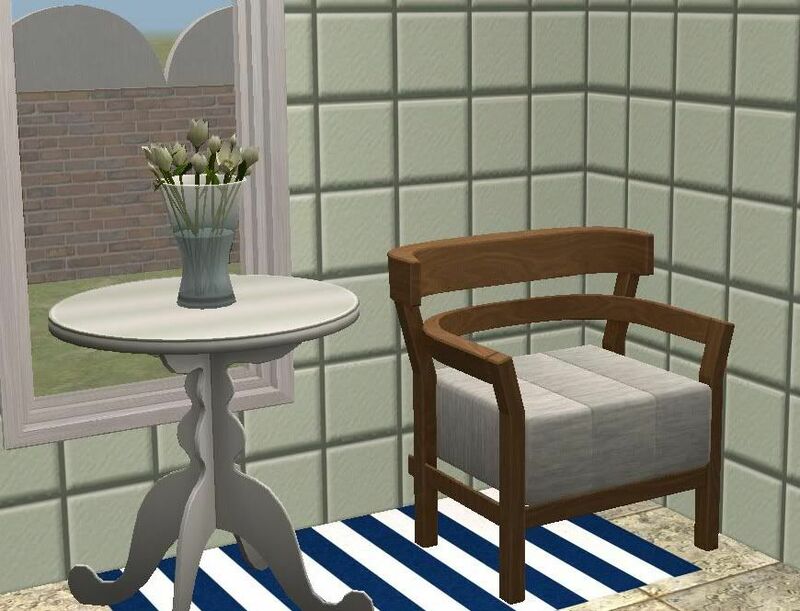 TheNinthWaveSims: The Sims 2 - TS3 Store Yang Modern Living Chair for TS2 - Lots of Design Options! 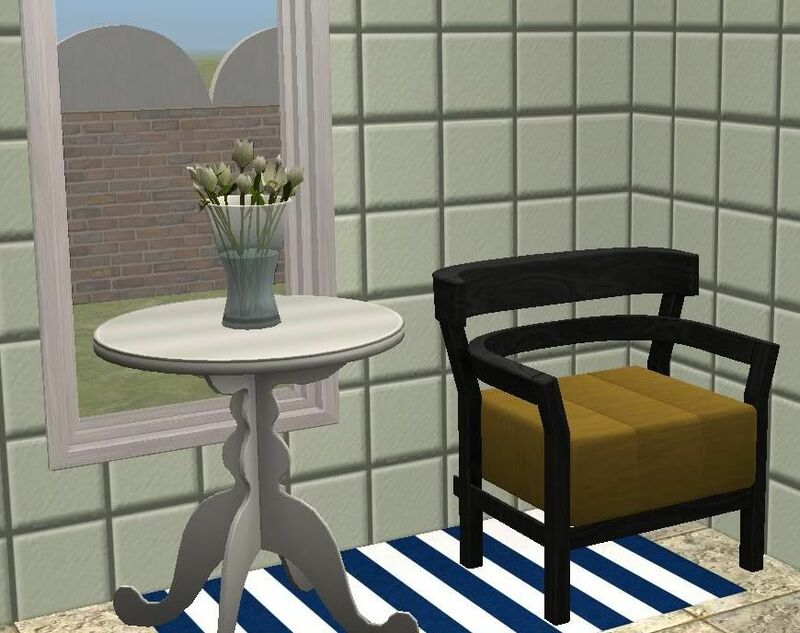 The Sims 2 - TS3 Store Yang Modern Living Chair for TS2 - Lots of Design Options! 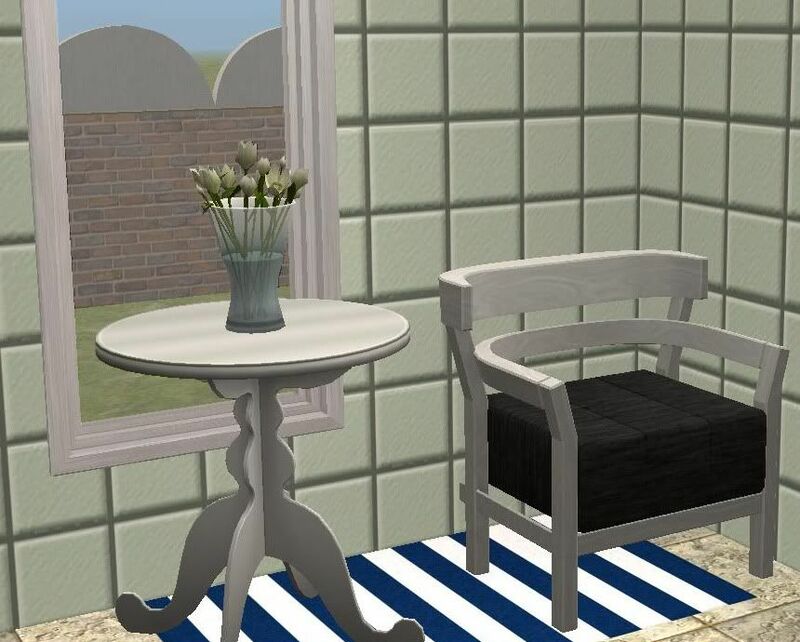 This is The Sims 3 Store Yang Modern living chair for The Sims 2. I've broken the mesh down to two meshes, one for the frame, and one for the cushion. 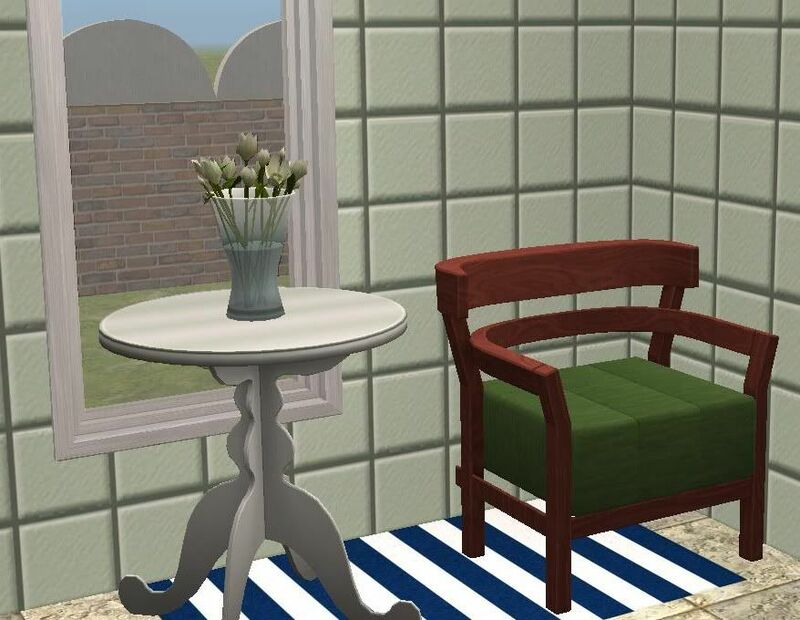 I've also included 4 recolors of the frame and cushion, for plenty of design of options. Unlike most of my meshes, this one does have a groundshadow, however shadows look very strange in my game with my graphics card so I turned them off when taking pics. Enjoy!